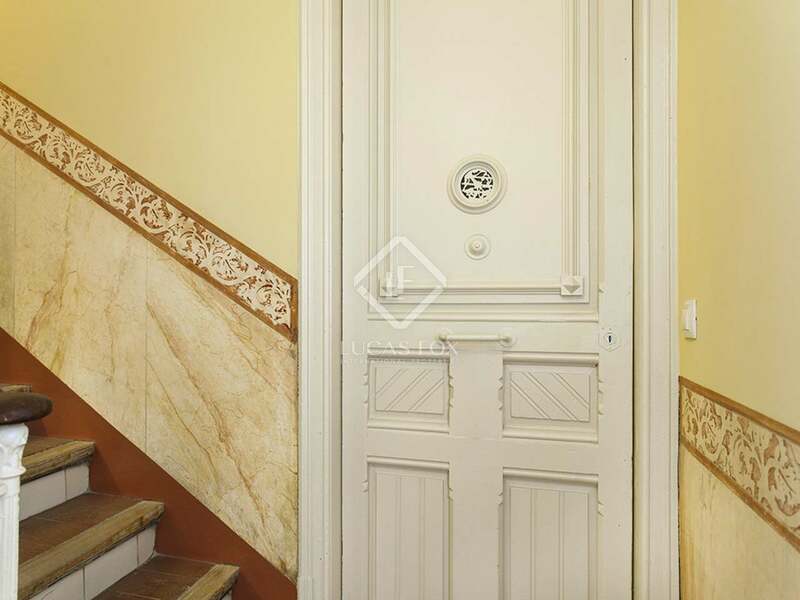 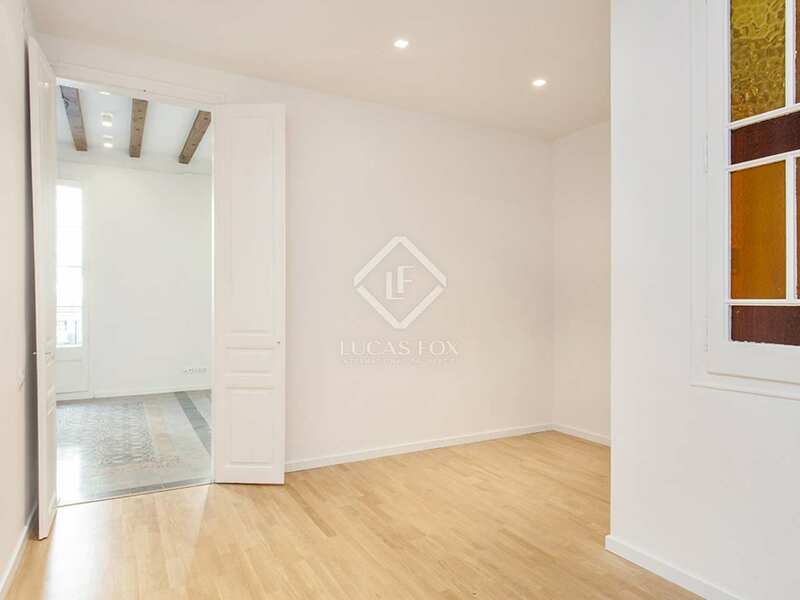 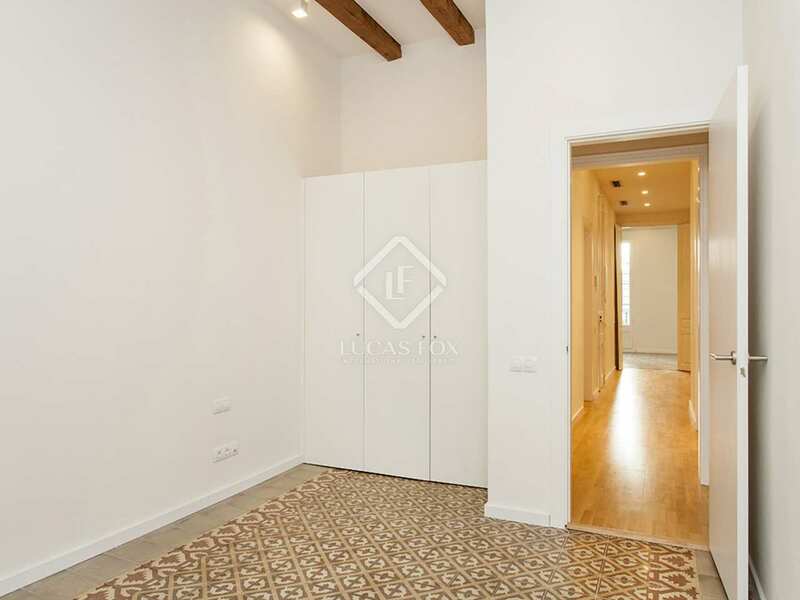 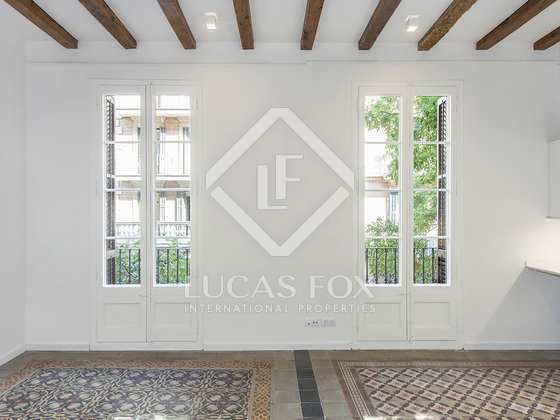 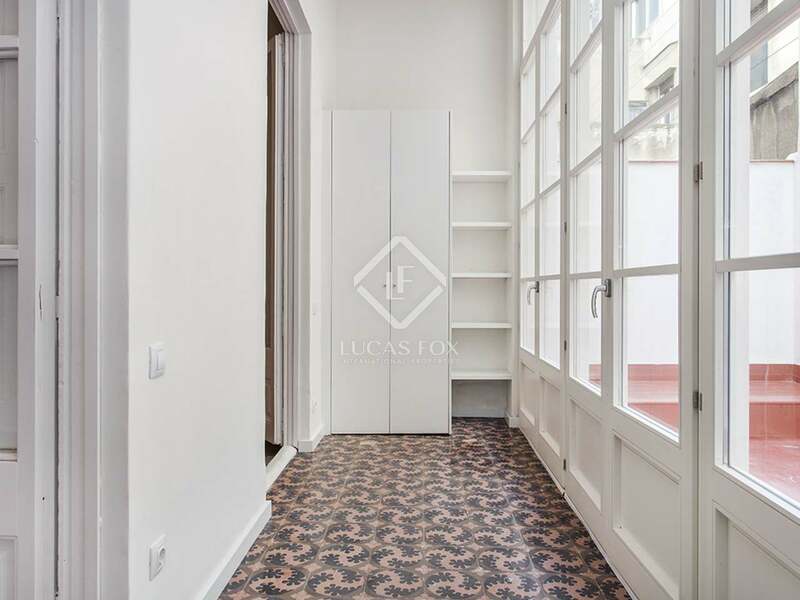 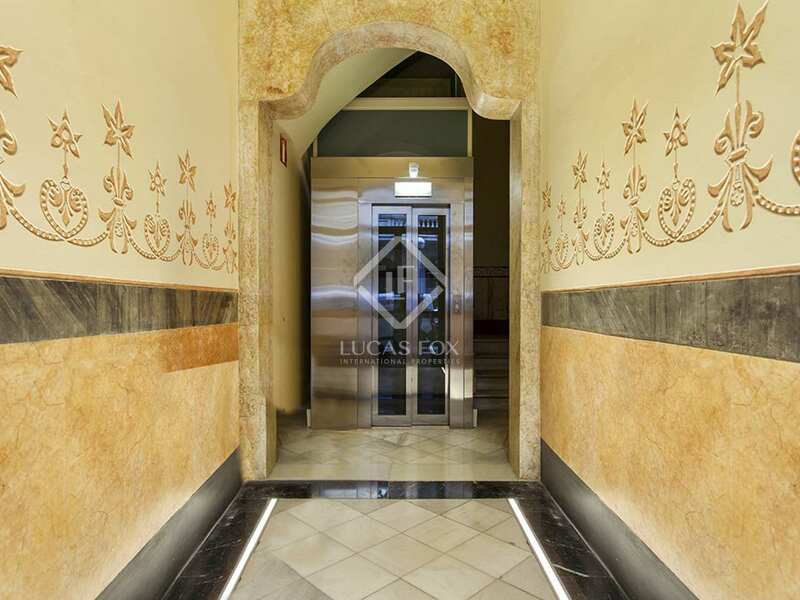 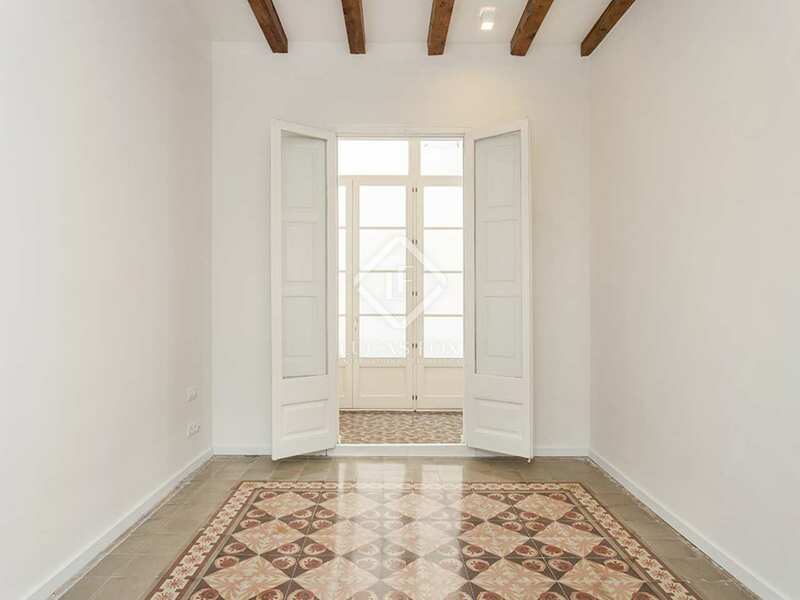 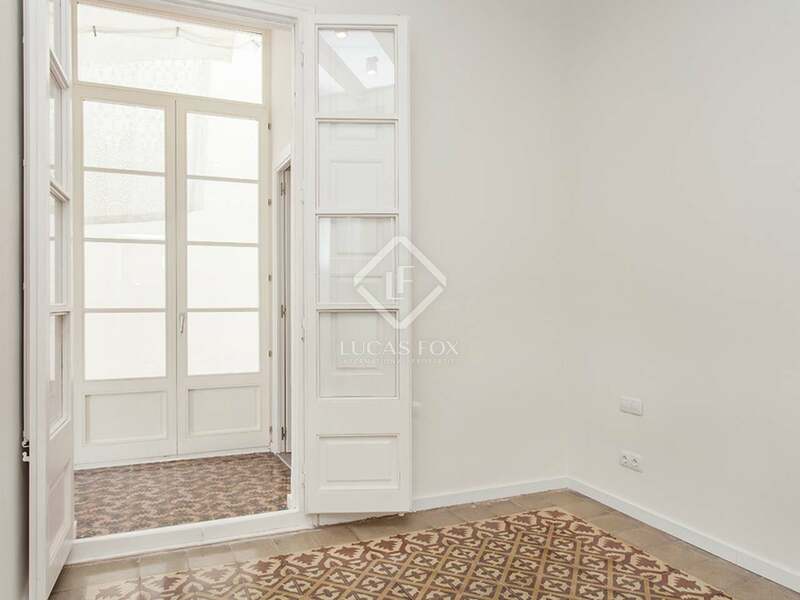 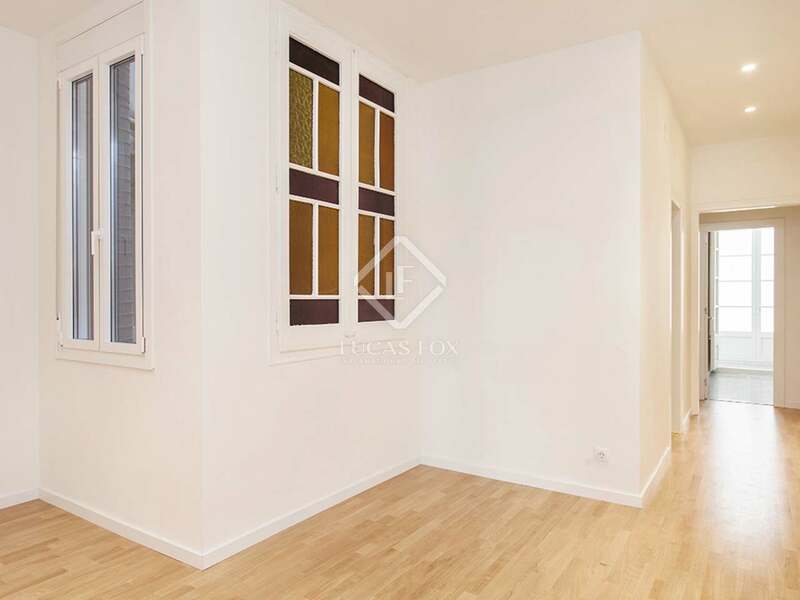 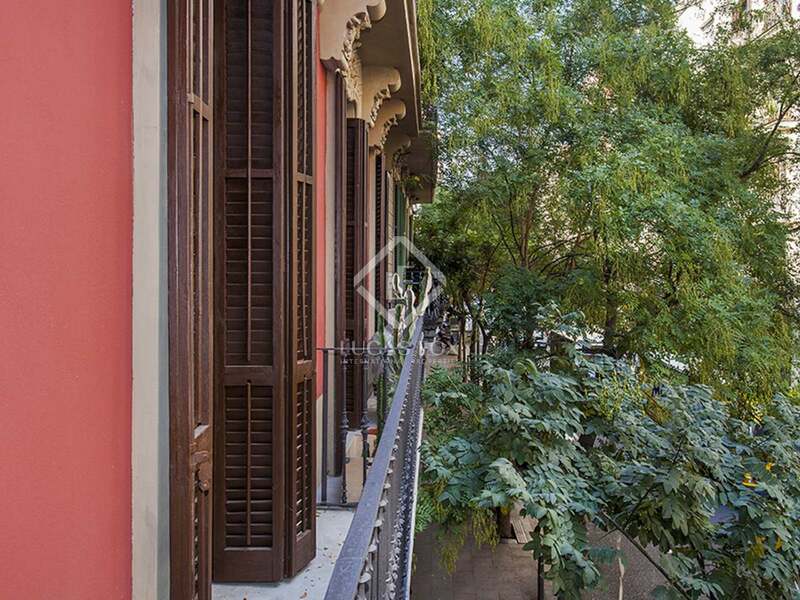 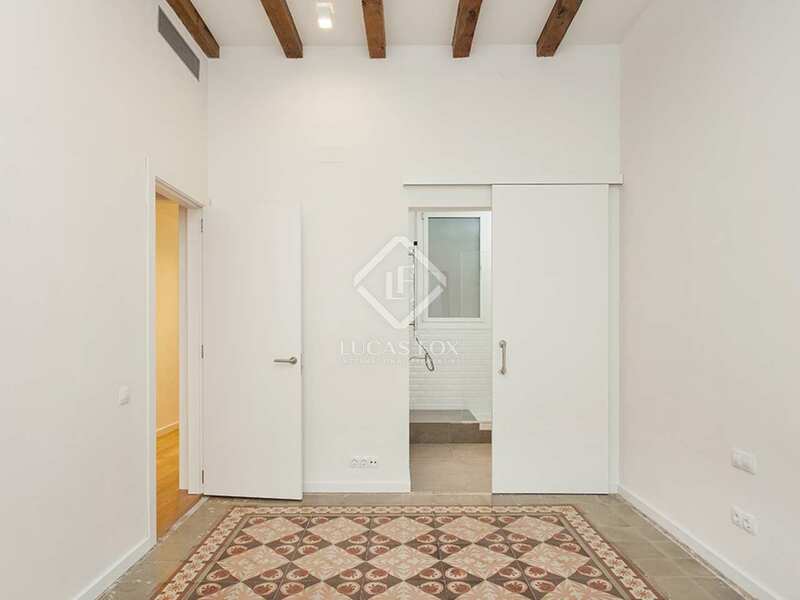 3-bedroom apartment for sale in a 'finca regia' located between Eixample Right and Gràcia. 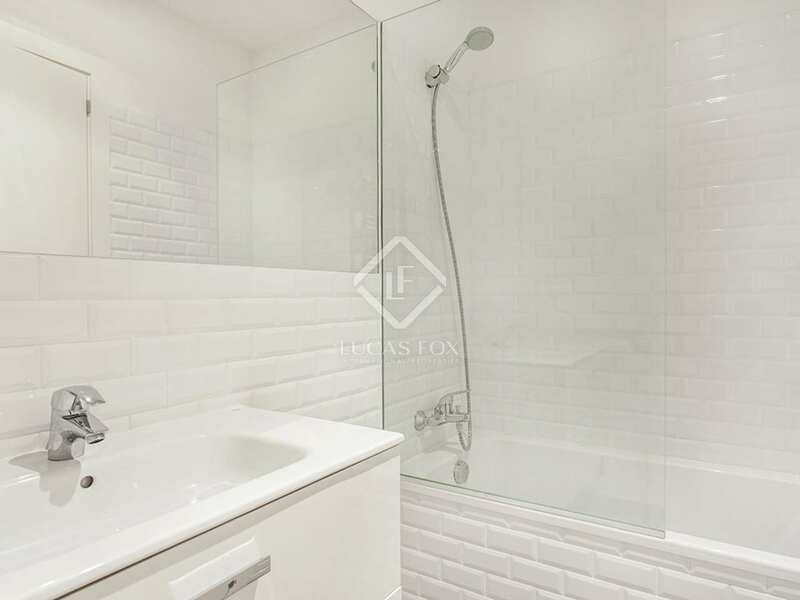 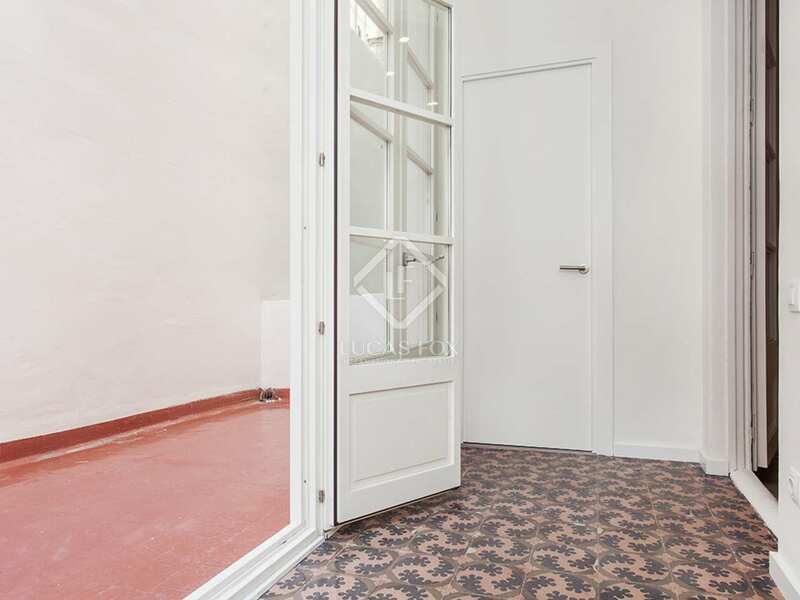 This beautiful apartment is within a renovated 'finca regia' on the border between the neighbourhoods of Eixample Right and Gràcia, the ideal location from which to enjoy life in the city to the full and with an extensive range of services. 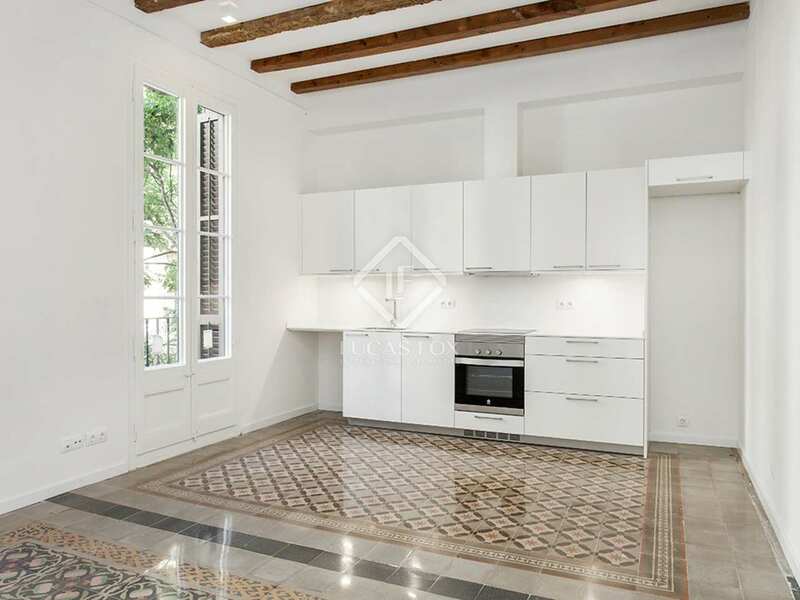 The apartment is fully renovated and boasts modern materials and finishes of the finest quality whilst retaining period features such as high ceilings with Catalan vaults and hydraulic floors, all of which add character. 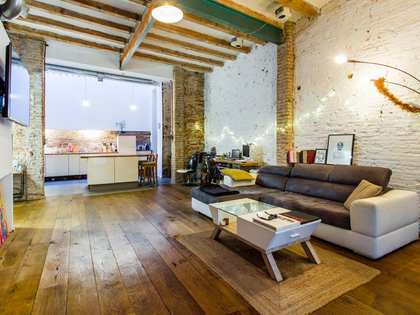 The layout is very practical with the day area facing the exterior and the night area the interior. 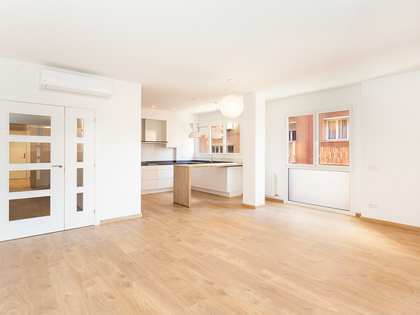 In the day area we find the living room, the dining room and the equipped kitchen in a single space. 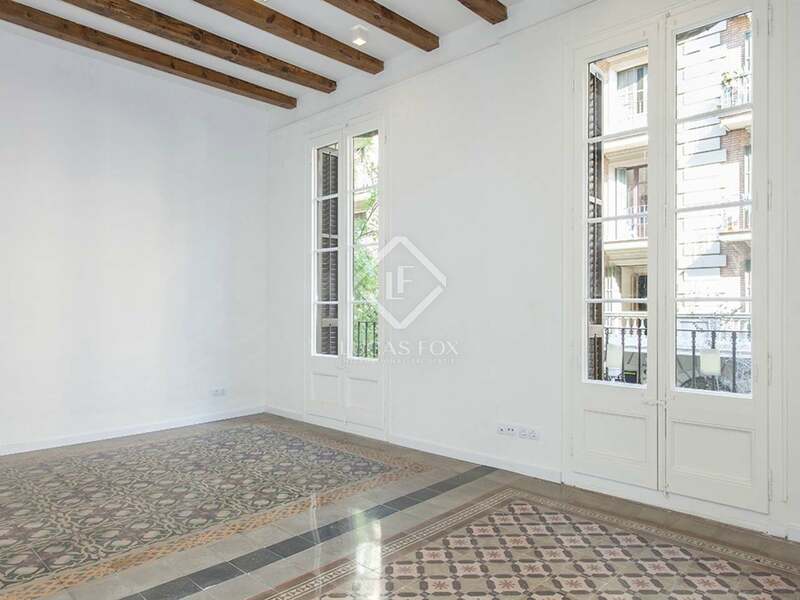 With a balcony overlooking Carrer de Torrent de l'Olla, this space enjoys excellent natural light. 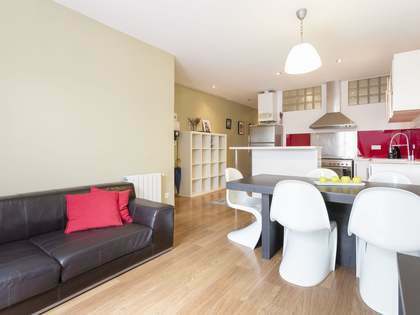 The night area offers two double bedrooms that overlook a beautiful gallery with utility area. 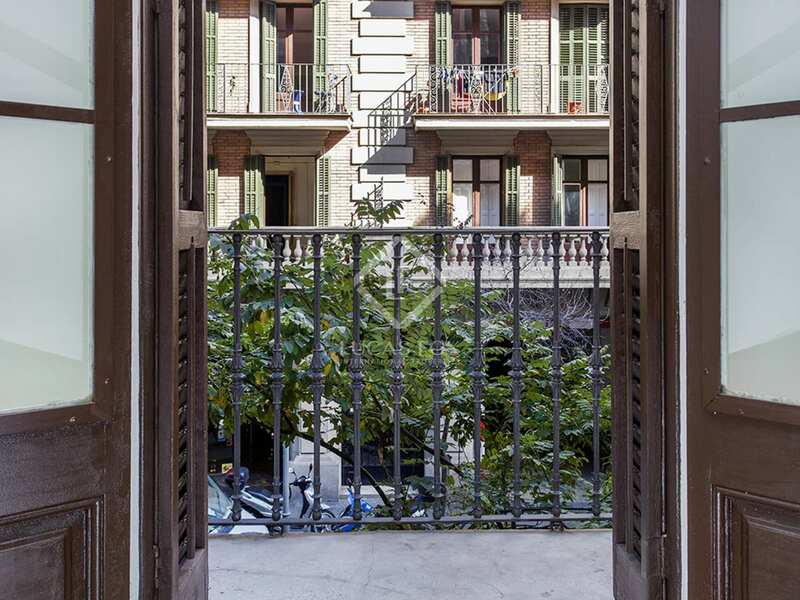 From here you can also access the 15m² private terrace, perfect for dining outdoors and making the most of the fantastic climate. 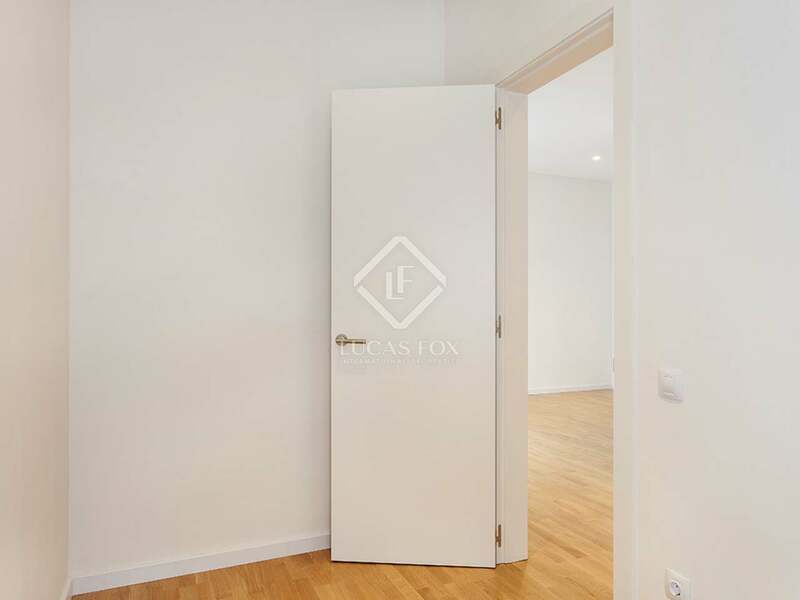 There is also a third bedroom that could be used as an office or dressing room, if desired. 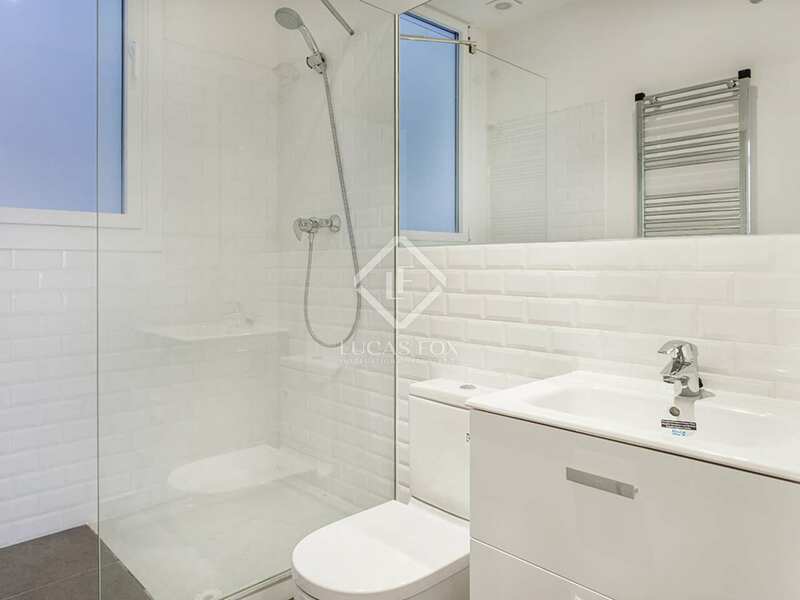 Two bathrooms, one of which is integrated into the master bedroom, complete the property. 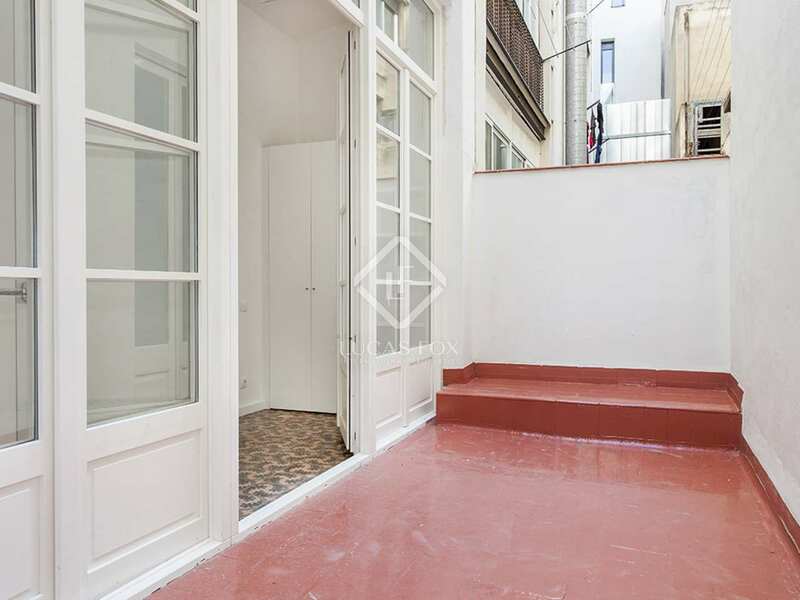 Contact us to visit this fantastic apartment in Gràcia. 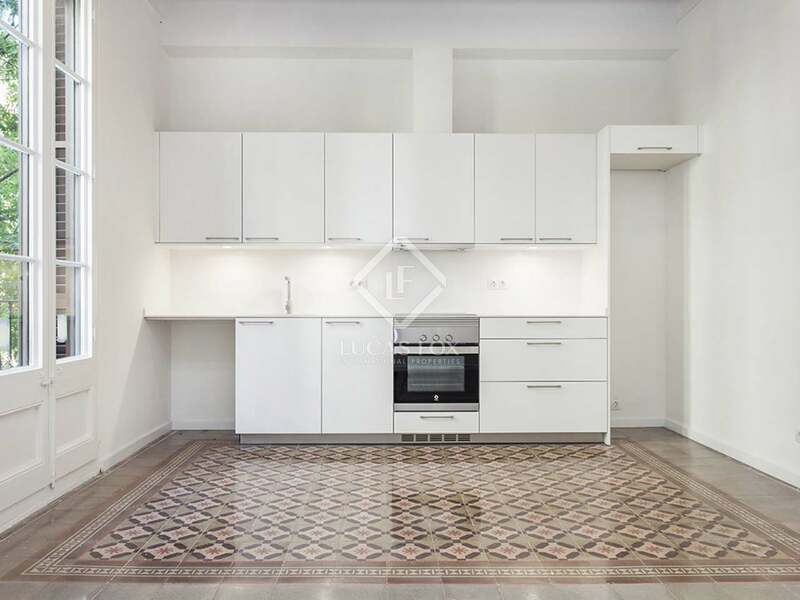 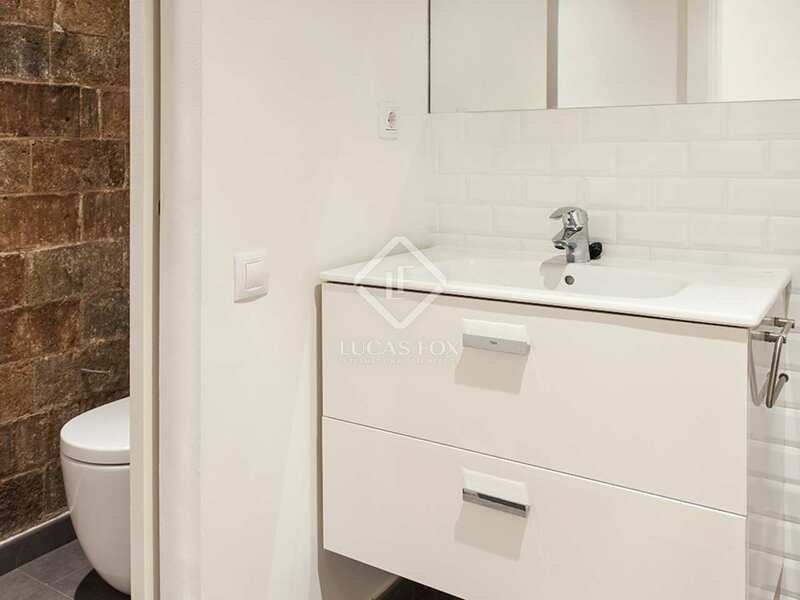 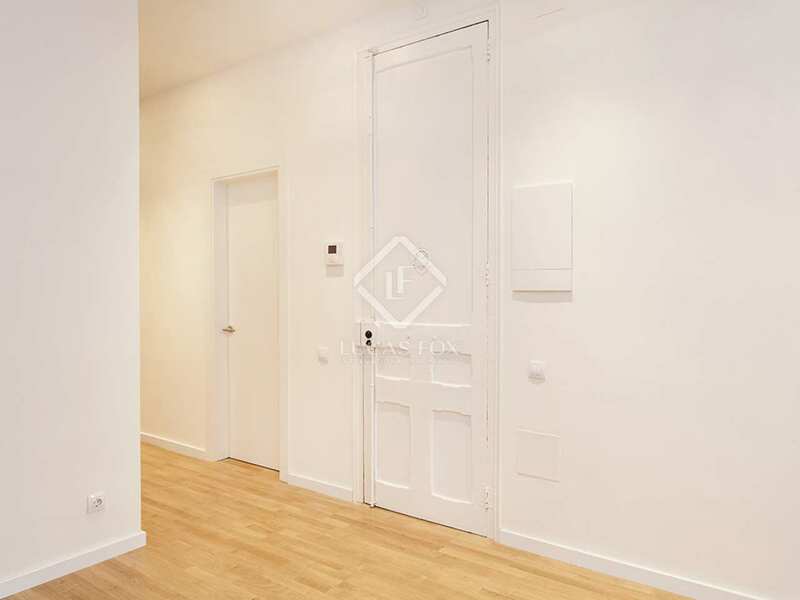 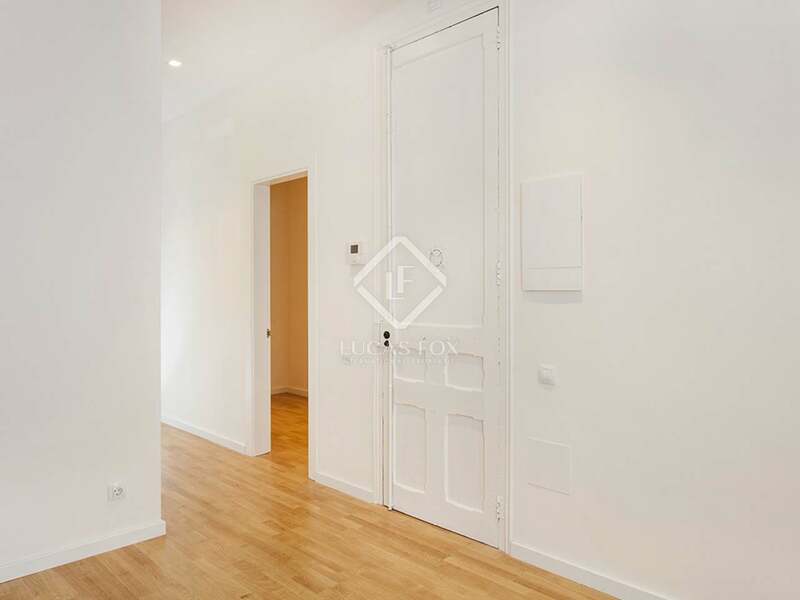 This apartment is located on the border between Eixample Right and Gràcia, two of the city's most sought after neighbourhoods. 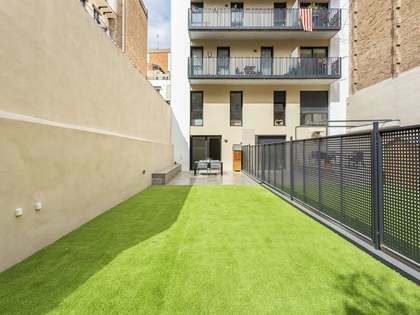 The property is just a 5-minute walk from Gràcia and is surrounded by a wide range of shops, restaurants and cafes, as well as all kinds of services. 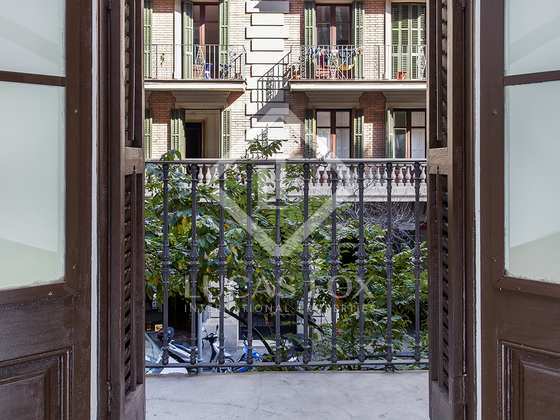 It is also very well connected to the rest of the city, since the area offers several bus lines and a few minutes away on foot you will find the metro stations of Verdaguer and Diagonal, which also has railway connections.